A cute Beach Bucket with 4 colorful lollipops, 4 sand toys, and a packet of candy sand! Our plastic mini castle-building bucket with handle and candy is an adorable summertime treat. This is a fun plastic replica of a full size bucket with beach toys including 2 shovels, a sifter, and sand rake. 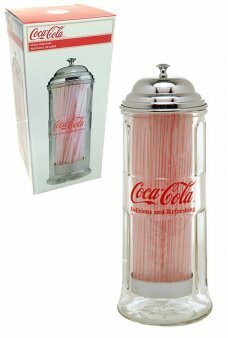 It’s a beach set with real candy too! Comes in 3 colors. 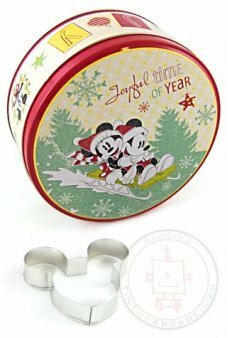 Share Holiday Joy with Mickey and Minnie on a beautiful cookie tin with a cute cookie cutter! Our h.. Play the challenging Wood Paddle Catch ‘n’ Score game! Toss and catch the red rubber ball in 1 of th.. Soar the skies with the America's famous Blue Angels! 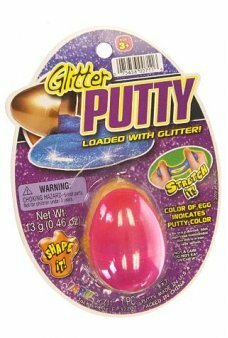 This high-quality ripstop nylon glider f..
Our adorable Pink Egg contains hot pink Play Putty. It’s glittery pink, solid-liquid goo! This play ..
Assemble this puzzle of the City by Lights, Paris! Our puzzle shows the fireworks around the Eiffel ..
Push the base of our cute Jeff the Giraffe to make him wiggle and dance! Our classic wooden push pup.. It's a tiny version of the original Hot Wheels Stunt Action Set with classic orange track and l..